Hello from the rolling green hills of Ireland!! Whew, we made it. Late night flights are ZERO fun, but we're safe and sound in Dublin and are ready to get our fill of all things Irish over the next 4 days! Are you following me on Instagram? I'll be sharing photos as often as free WiFi will allow me, so feel free to follow along with our mini-vacay! Today, we'll be out and about exploring Dublin and will be heading to the Cliffs of Moher tomorrow and Giants Causeway & Belfast the day after…a nice reprieve from the worry-filled nature of our days as of late. Thankfully our assignment news came in before our vacation began because I don't think I could have been able to enjoy ourselves as much with that looming over our heads. Hopefully we will return from this Emerald Coast getaway with renewed spirit…ready to tackle the logistics of this move head on! If you've got a few extra prayers to spare, please send one up for our hearts over the coming weeks. Now that the moving floodgates have opened, we're in for a hectic (an emotional) next few months. Exciting, but also very, very daunting! In addition, my grandma is back in North Carolina having major surgery today. It is cancer and there's not much to do than remove it and hope it stays away. Ugh, just typing that out makes my skin crawl. In the midst of all this moving stress, I'm also wrestling with a worried heart for my grandma. Prayers for her as well? Now, onto the fun! I do hope that you guys will do me a solid and get to know the two sweet bloggers below and link up your own space to this very fun blog hop I host here each week. It's such a great way to introduce your own blog as well as make connections with new-to-you bloggers! I'll love you forever if you link up, swear it! :) Enjoy your Friday, friends and lots of love from Dublin! 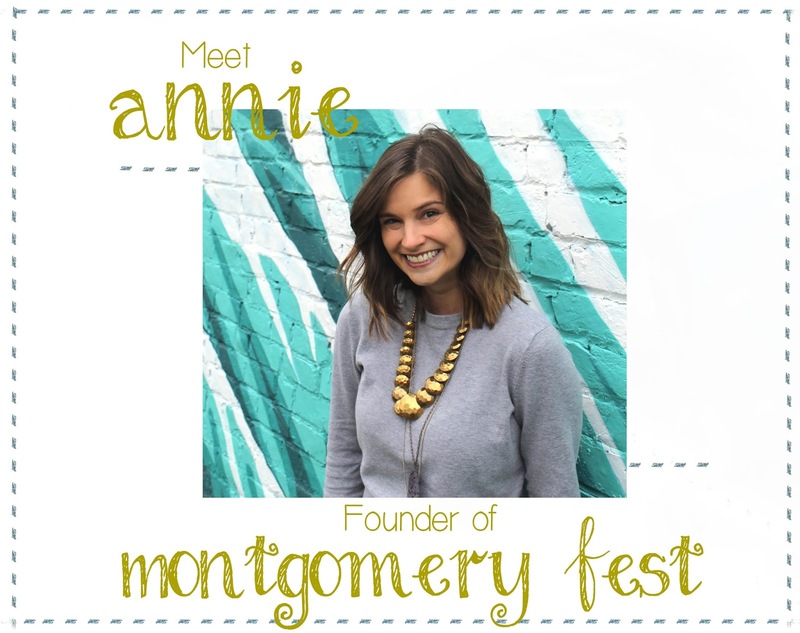 This lovely lady is Annie, writer behind the fun and witty travel blog Montgomery Fest! Annie is a girl after my own heart--and she's an expat living in Belgium, my second favorite country in all of Europe! Over on her creative space, you'll find gorgeous photos from her travels around Europe, some seriously yummy recipes, and musings on expat living the Belgian way. Annie seems like the kind of person you'd love to meet and have a round of Liege waffles and a Belgian beer with. Or at least I know I would! Head on over and say hi to Annie, friends! 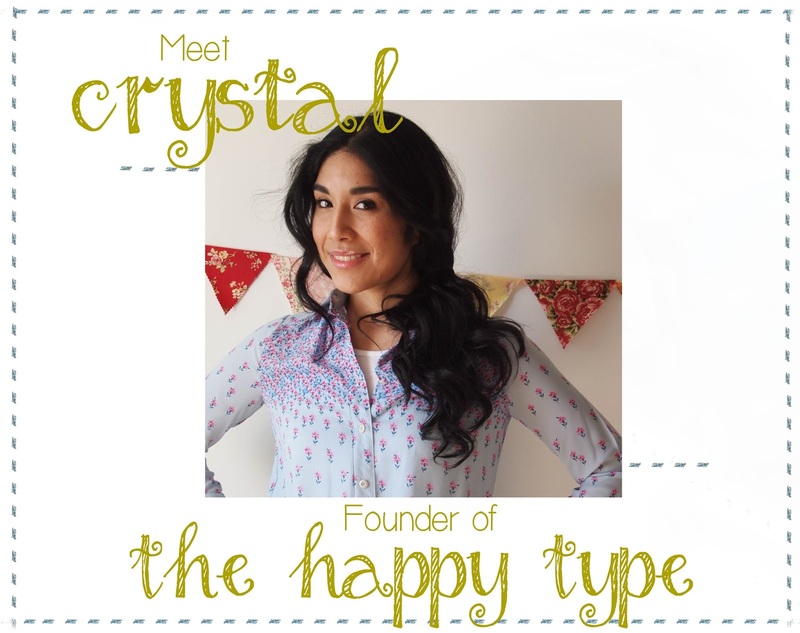 This beautiful gal is no stranger to being featured on this here blog, but in case you live under a rock, meet Crystal--expat, military wife, and the inspiring soul behind The Happy Type blog! On Crystal's slice of the interwebs, you can read about her life abroad in South Korea, be uplifted by her words about healthy & intentional living, and come along with her as she travels around Asia with her Army hubby. She's also a jack of all trades, with great recipe and DIY posts to share, too! I so adore Crystal…so don't miss your chance to get to know this encouraging voice in blog world! If Home is Where the Heart Is, What About When Your Heart is Missing? Dublin! Have fun. I'll be there for the Penn State game in August! Just found you through the link up- LOVE your blog! aaaaand I'M IN! I think we should pick a destination between me and you and day trip the shiz outta it before you depart! thanks so much for having me on your fab blog, Casey!! So fun to see Annie and Crystal up there as co-hosts :) Little late to the party--thanks for hosting!